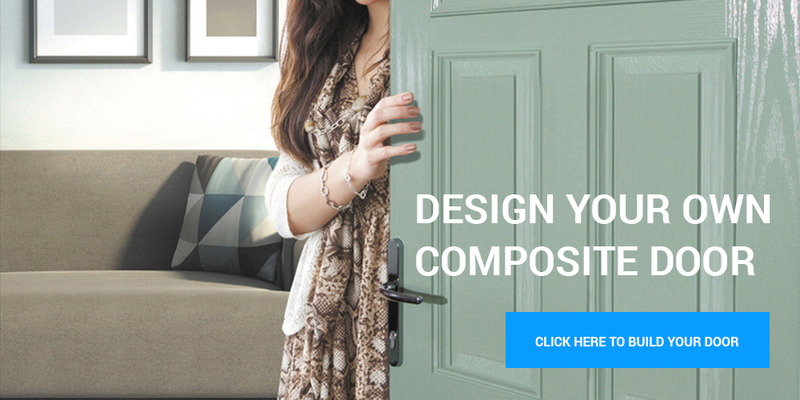 Truedor is a range of strong, long lasting and affordable GRP composite doors. We choose to work with this material because it won’t warp or split and can be made to look like timber but with none of the disadvantages. GRP composite is robust and delivers the same aesthetic appeal as timber. Why use anything else? Across all our collections, our quality front door styles can be coloured and finished to your personal specification. Truedor's fully trained technical engineers take great pride in every doorset produced in their factory and are trusted to ensure that nothing leaves the premises without meeting strict quality criteria and undergoing thorough testing. Ongoing investment in our manufacturing processes will continue to spearhead our growth. We continue to be industry leaders by providing a flexible and cost effective product range backed by our exemplary service record and years of experience. 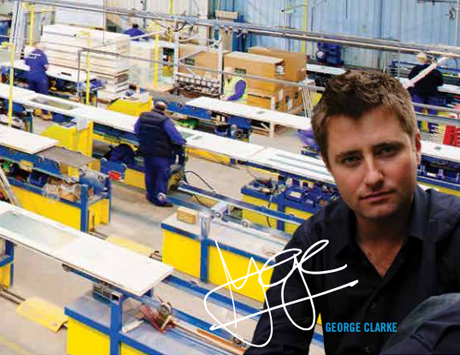 We have the confidence to offer all our standard GRP composite doors with a ten year manufacturers guarantee… but when you have been in the business as long as we have, our products come with far more… they are backed by our enviable reputation.